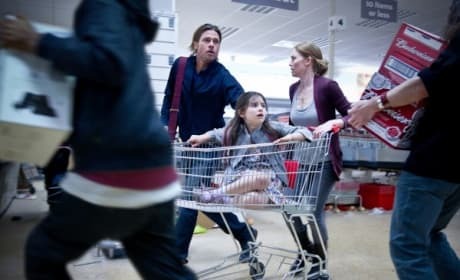 World War Z Daniella Kertesz. 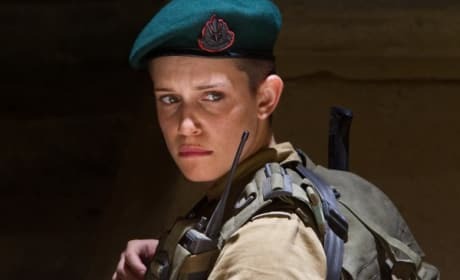 Daniella Kertesz stars in this World War Z still. Marc Forster directs the adaptation of the novel by Max Brooks. 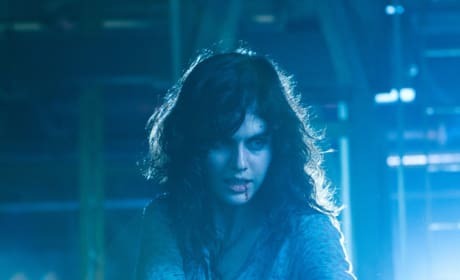 Alexandra Daddario is bleeding from the lip in this still from Texas Chainsaw 3D. The seventh film in the horror series hits theaters January 4. 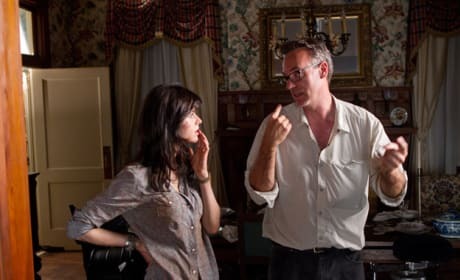 Alexandra Daddario and John Luessenhop talk in this set photo from Texas Chainsaw 3D. The seventh film in the horror series hits theaters January 4. An evil force from Insidious Chapter 2 makes its presence felt. Patrick Wilson and Rose Byrne are back from Insidious. Blood Rain pours down on Jane Levy in this still from Evil Dead. The horror movie remake is directed by Fede Alvarez. 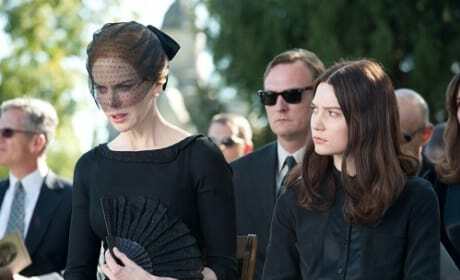 Nicole Kidman stars in Stoker. Mia Wasikowska appears as her daughter in Stoker. 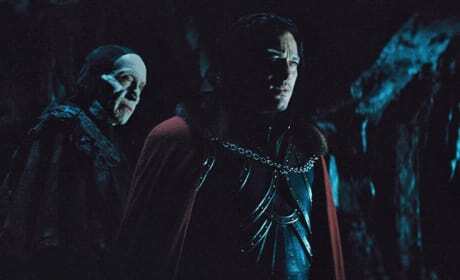 Dracula Untold stars Luke Evans and Charles Dance. Sarah Gadon also stars. Marlon Wayans is back as the creative mind behind A Haunted House. It's a different house in A Haunted House 2, but same horrors & comedy. A demonic image from Evil Dead. The remake of the classic horror film is directed by Fede Alvarez. Mirielle Enos and Brad Pitt star in World War Z. Marc Forster directs the adaptation of the novel by Max Brooks.